Load testing of fixings, anchors, ties, studs, re-bar and structural components is a diverse and increasingly demanded field of expertise. Hammond stocks and seeks to provide some of the best equipment for this market. Recognising the unique nature of some of the testing, Hammond aims to provide bespoke solutions and systems. 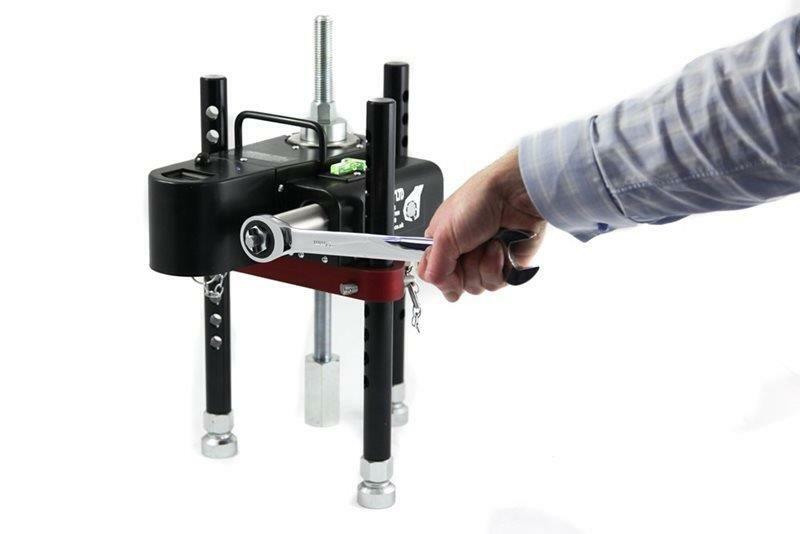 The Hydrajaws® model 2000 tester is a purpose made system for testing fixings, fasteners and anchors. It comprises of a mechanical screw assembly acting through a hydraulic load cell which measures the load applied to the fixing directly. 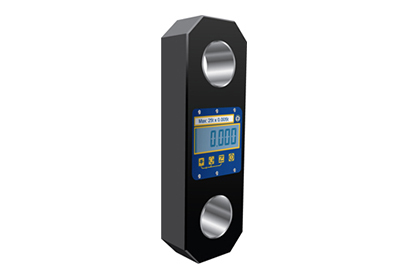 The resulting load value is indicated on a dial type or digital gauge. The tester has a built in movement indicator scale on the side of the body of the apparatus. Load testing of a range of fixings, anchors, studs, ringbolt, eyebolt, wall ties etc. up to a maximum load of 25kN. The Hydrajaws® model 2050 tester is the larger brother to the model 2000 and offers the same versatility with the ability to test a wide range of anchors and fixings to a max load of 50kN. 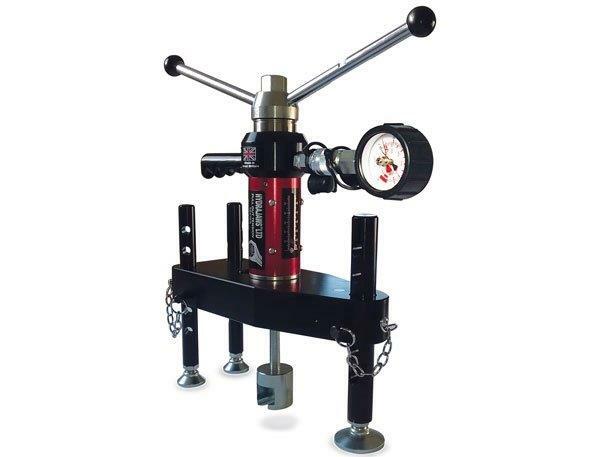 The Hydrajaws® 2008 model tester is designed for establishing linear loading of mechanical and resin anchors, threaded bar, re-bar and structural bolts and fixings to a max load of 145kN. Load links, tension load cells and digital dynamometers are available with capacity from 0.5t to 500t. Manufactured by Straightpoint®, renowned for accuracy, safety and reliability. Hammond stock up to a 5t tension load cell suitable for rigging/hoists and a variety of tension pulling activities. An ideal lightweight addition to any bespoke test. For heavier duty applications, Hammond Concrete stock a range of Enerpac® and Rehobot® hydraulic cylinders and pumps, including lightweight aluminium cylinders with capacities of up to 590kN (60t) and capable of testing up to 54mm diameter bar without adaption. A comprehensive range of stools, bridges, adapters and connectors are available to suit the vast range of applications. For measuring concrete electrical resistance. Specialising in the hire and sale of technical NDT equipment.